© Swee Hoe Lim. All rights reserved. 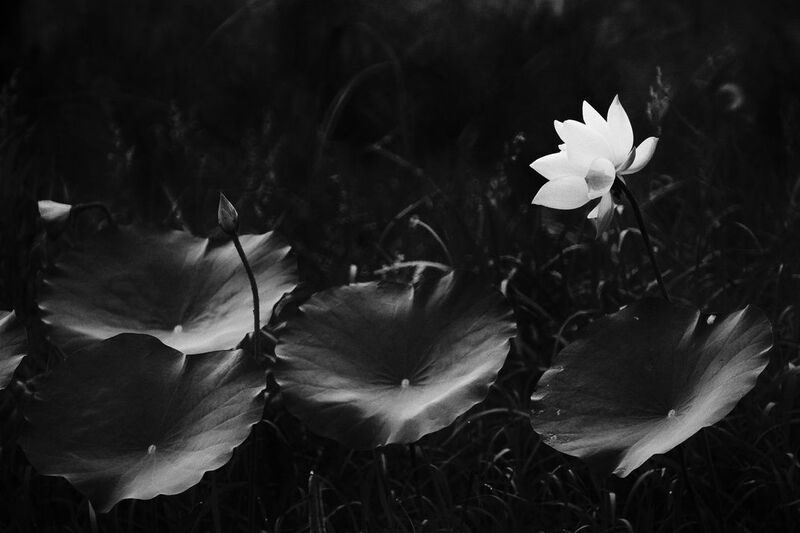 Lotus in black & white. Date Uploaded: Nov. 30, 2017, 11:53 a.m.